Few cities conjure up an image of glamour and excitement like Los Angeles can. The biggest city in the Western United States is one that never sleeps; a glitzy and seductive Californian metropolis that oozes appeal from all sides. Shopaholics, foodies, movie buffs and sports fans will all be enamoured by this star-studded city. If the City of Angels is calling your name, use this all-seeing all-knowing city guide to plan the ultimate American experience. We’ve hand-picked the best hotels, the most delicious restaurants and the sights you just have to see, from downtown LA to the wider Golden State. Organise car hire in Los Angeles and start California dreamin’. 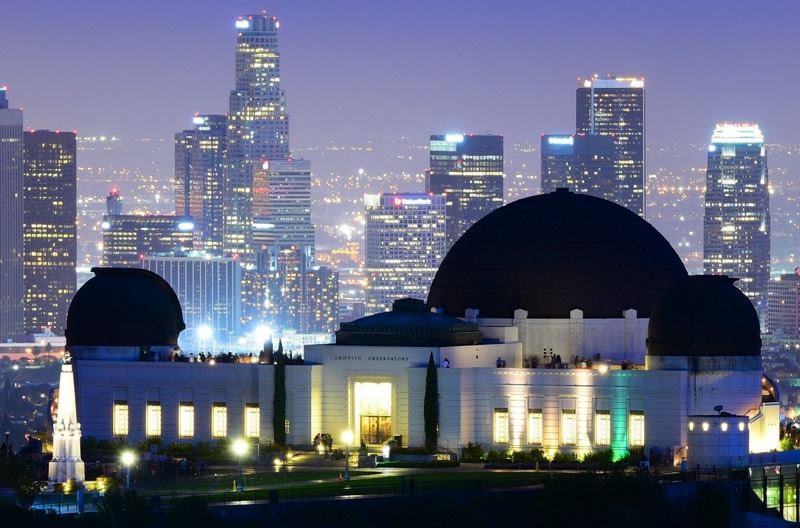 In a city the sheer size of Los Angeles, you’re never far away from something to do. The sun-kissed home of showbiz fully lives up to it’s A-list reputation, offering glitz, glamour and movie-style fun around every turn. Whether you’re a super-organised holidaymaker or more of a go-with-the-flow kind of person, make sure you visit these iconic LA attractions. Naturally, no trip to LA could possibly be complete without swinging by and checking out the very reason so many saucer-eyed wannabe movie stars move to the city: Hollywood. While it might not exactly be wall-to-wall Tom Cruises, Jennifer Lawrences and Chris Hemsworths, Tinseltown is still undeniably alluring. 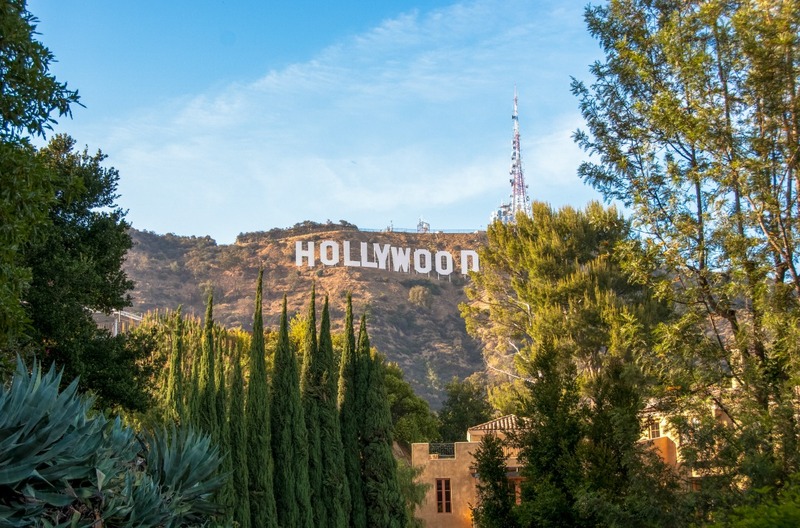 Get a glimpse of the famous Hollywood sign, stroll down the Walk of Fame and then catch a movie at the iconic Grauman’s – or Mann’s – Chinese Theatre. All the while keeping your eye out for celebrities, of course. The Griffith Observatory is a landmark public lookout that sits atop Mount Hollywood, offering stunning views of the city and the skies above. This Art Deco beauty is one of California’s most treasured cultural attractions, surrounded by 4,200 acres of lush greenery, which adds seven greater appeal. Griffith Park is one of the largest urban parks in the United States, home to blooming flowers, cycle trails and native animals ranging from lizards to mountain lions. A bohemian pocket on the coast of LA, Venice Beach is the ultimate spot for people-watching. Stroll along the palm-lined boardwalk, soaking up the sights and sounds of this free-spirited community. Relax on the beach, watch eccentric street performers and pick up a souvenir in one of the kooky independent shops. Quench your thirst with a sip of horchata, a creamy Mexican-style milkshake, which is perfect for cooling you down under the hot Californian sun. Dive into LA’s thriving sports scene and cheer on some of America’s biggest sporting franchises. If you’re in the city between April and October, catch some baseball action at the legendary Dodgers Stadium. A day watching the LA Dodgers with as many Dodger Dogs as you can manage – 10” grilled pork sausages served with chopped onions and sweet relish – is live sport at its finest. If you like your sporting action a little more bruising – and slightly less time consuming – then football might tick your boxes. American football, that is. The city has two fiercely competitive NFL sides, the LA Chargers, who play out of the StubHub Center, and the LA Rams, who call the LA Memorial Coliseum home. The football season runs from September until the end of the year. Head indoors to watch the Los Angeles Kings play ice hockey or hang out with the likes of Leonardo DiCaprio and Jack Nicholson and watch LeBron James at an LA Lakers basketball game. Both play at the neon-lit Staples Center. The hockey season runs between October and June, and basketball takes over from October until April. Non-American football – or soccer – is a rapidly growing sport in the US, and Los Angeles boasts three Major League Soccer teams: Los Angeles FC, Chivas USA and the high-profile LA Galaxy – formerly home to English football icon David Beckham. A city thriving with Hollywood heavy hitters, film execs, tech whizzes and powerful businessmen is, of course, going to boast high-dining galore – but it’s not all about the fancy places. The downtown Grand Central Market is, in essence, a giant food court. Packed full of different vendors and alive with bustling atmosphere, this food lover’s paradise has been in existence for more than a century and is a veritable emporium of tasty treats. Go in hungry, leave anything but. Once you’ve sampled the delights of Grand Central, don’t despair, there’s always the similarly waistband-challenging Original Farmer’s Market to check out. It’s rammed full of food stalls, eateries and groceries. More than 100, in fact. If you’re looking for a restaurant, then the Musso & Frank Grill makes a strong play for attention. This place is the very embodiment of Old Hollywood and is a classic choice. It won’t take long for you to realise how it earned its reputation as one of the best restaurants in Los Angeles. The Standard, in downtown LA, quickly answers the question of where to stay in Los Angeles. An opulent and modern boutique, this is a hip and cool hotel that’s ideally placed at the heart of the action, especially for nighthawks who want to enjoy LA’s famously lavish nocturnal offerings. For serious style, heritage and celebrity schmoozing, it’s the Sunset Strip’s Chateau Marmont you want. It delivers a seriously sumptuous luxury retreat where you can rub shoulders which some of the most famous people on the planet. If your budget doesn’t quite stretch to the A-list chateau, then the cylindrical, beautiful and newly-refurbishedHotel Angelenomight well be up your boulevard. Ten minutes’ drive from the Getty Museum and 15 minutes from Santa Monica and Beverly Hills, it’s well located for LA adventures, and offers truly stunning vistas of the city skyline from the top storey bar. 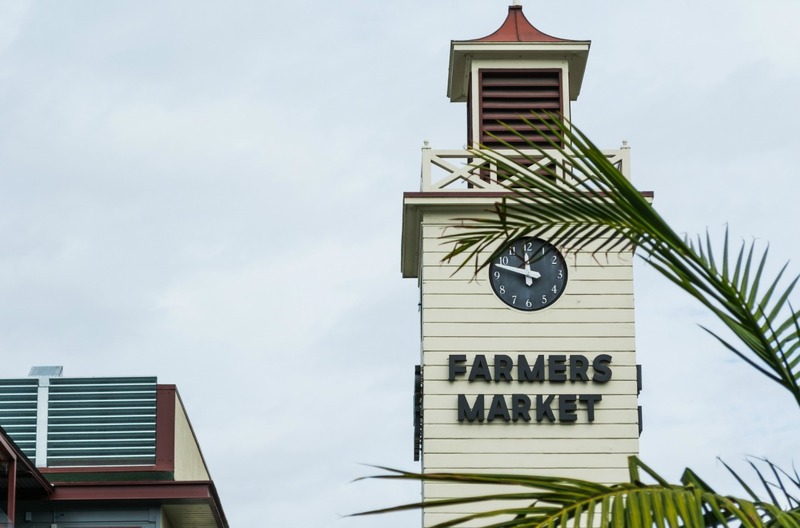 Once you’ve explored the city, take a day trip out into the surrounding area and spread your wings in the Golden State. Home to amusement parks, national parks and retro fairgrounds, this sun-kissed paradise is anything but dull. A short drive out from the city into the San Fernando Valley, you’ll come to the world-famous Universal Studios and theme park complex. Film and TV buffs can get the inside knowledge by joining the various tours, while adrenalin-junkies get in line for the nerve-shredding rides and dramatic attractions. It’s the world’s only working movie studio and theme park, so buckle up and let the cameras roll. For a touch of serenity, drive 16 miles west and enjoy a day out on Santa Monica Pier. Hitting the beach is a classic holiday pursuit, perfectly balanced out with a trip to the vintage amusement park, packed with coasters, carousels, arcades and a Ferris wheel. 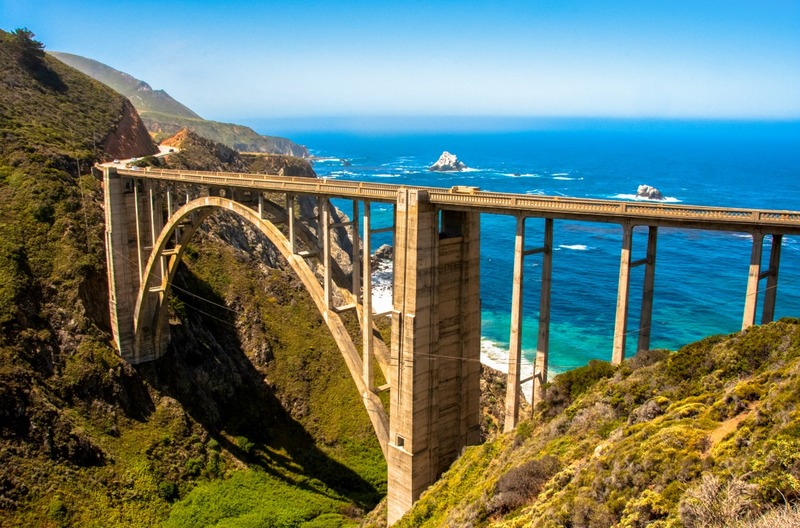 Renowned for its spectacular and rugged coastline, Big Sur is a surfer’s paradise. Some six hours’ drive north of Los Angeles, this ocean-view road hugs the Pacific and sits next to the picturesque Santa Lucia Mountains. Surfing is the pastime of choice for Californians, but equally as popular in this natural haven are hiking, cycling and whale watching. Whether it’s old-school tents, fires and marshmallows that rock your boat or more comfortable cabins that win the day, camping out under the stars in Big Sur is a beautiful experience. Breathe in the fresh air and listen to the gentle whisper of the ocean amid the area’s towering redwoods, and relish the stripped-back beauty of the American coast. Pfeiffer Big Sur State Park is a particularly popular spot for visitors visiting Big Sur, having been awarded the unofficial nickname of ‘The Mini Yosemite’. Set in more than 1,000 acres, it’s an ideal for spotting blacktail deer, belted kingfishers, raccoons, bobcats, skunks and squirrels. Los Angeles is about more than Hollywood and showbiz. 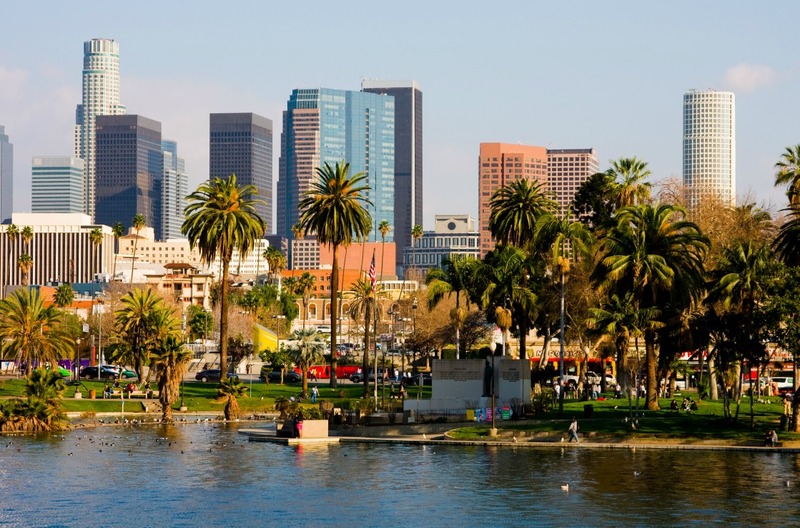 The City of Angels is an interesting, diverse and cultural destination in its own right, surrounded by incredible scenery and home to a plethora world-class and world-famous attractions. See it all with car hire in Los Angeles and get your west coast fix.